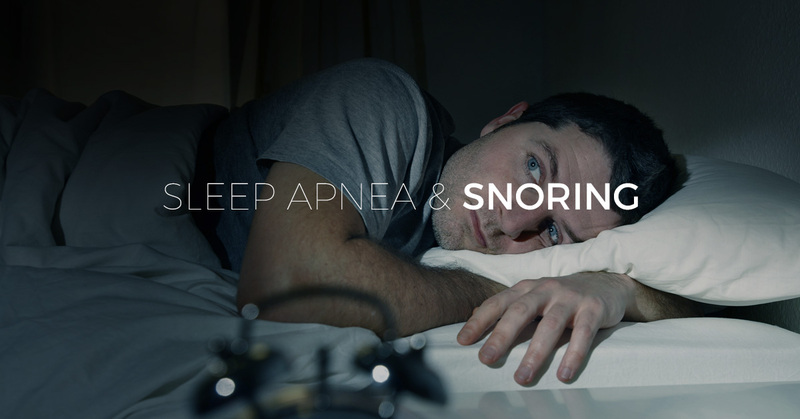 When people think of sleep apnea, many simply think of snoring. However, it’s actually a serious medical condition. It is caused by bouts of suffocation during sleep, causing your body to force you awake so you can resume breathing normally. This happens when airways are blocked. This disorder leads to many other health problems. It can lead to high blood pressure, depression, stroke, heart failure, and more. However, did you know that the dentists at New City Family Dental can help? There are several general dentistry services for those suffering from obstructive, and central sleep apnea. Dental devices are a common, and highly effective option for those looking for relief, without wanting to break the bank or invest in a loud and obnoxious CPAP (continuous positive airway pressure) machine. New City Dental Group in New York offers dental devices as part of our general dentistry services that push your tongue slightly forward to open up your airways. They are worn like mouth guards, and are tailored specifically to the shape of your mouth and teeth. If you are experiencing any of these symptoms, you may be suffering from sleep apnea. Contact New City Family Dental Group to see if you qualify for our sleep apnea services, and get the night’s sleep you’ve been missing! Sleep is a crucial component to health. 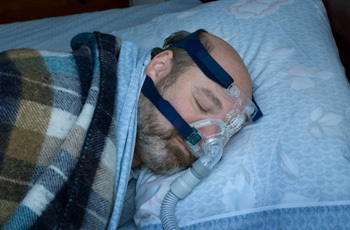 Many people don’t realize that they have sleep apnea, and don’t know how to go about treating it. If you are suffering from sleep apnea, contact New City Family Dental Group today, and learn more about our dental devices for sleep apnea. We are dedicated to giving you a great night’s sleep every night.